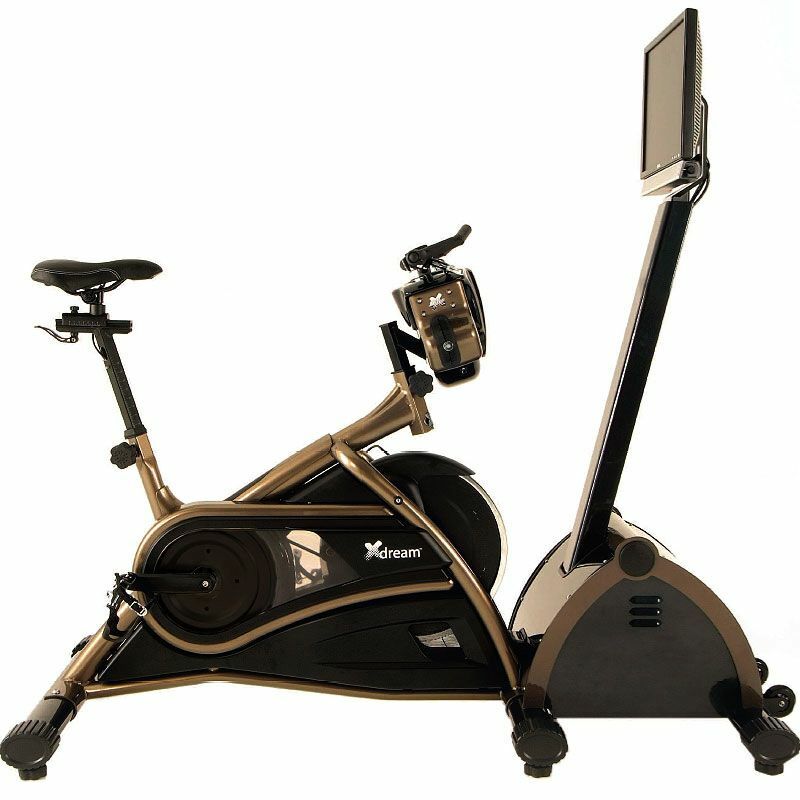 The Trixter Xdream indoor exercise bike offers the X-Dream Fitness Mode that allows the user to enter a beautiful virtual world with 5 computer-controlled riders. The rider can choose between 4 different terrains to test their riding ability – the Parkland, Semi-Arid, Desert and Highlands, as well as select between 5 bikes with different riding characteristics. It is also possible to create own virtual rider based on the body type, complexion or taste in clothing! The programme generates virtual opponents according to the user’s skills and, as one improves so do they! 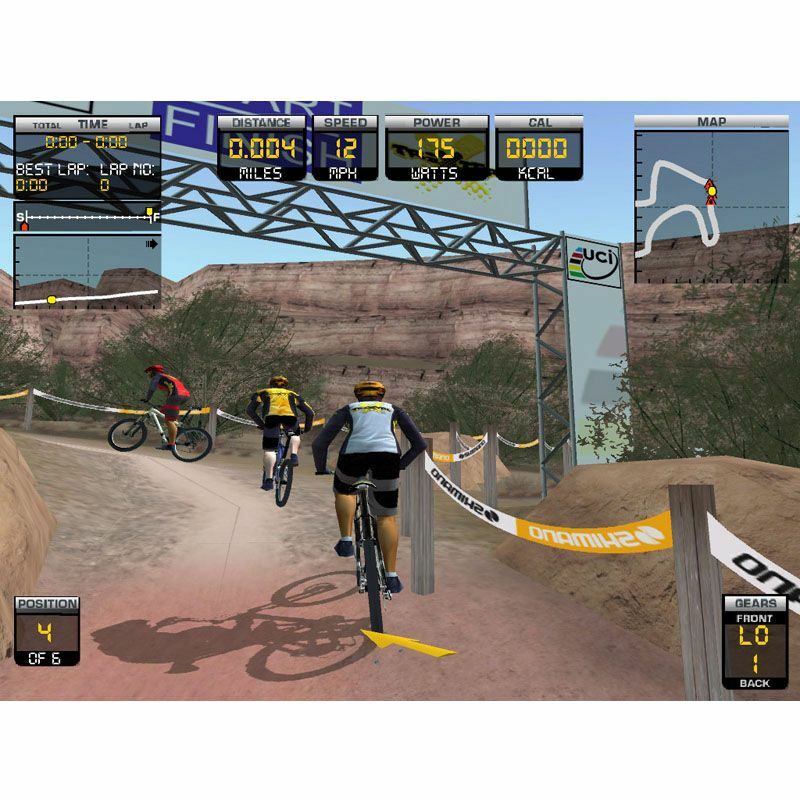 The user must win each race in order to progress to the next level. 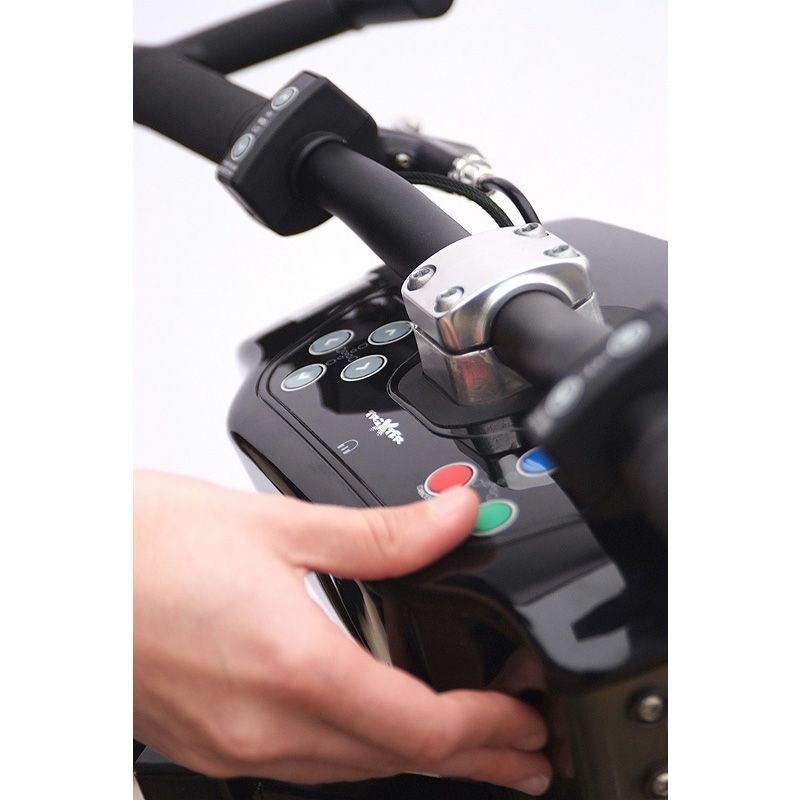 Then each ride becomes slightly more difficult ensuring different experience every time. 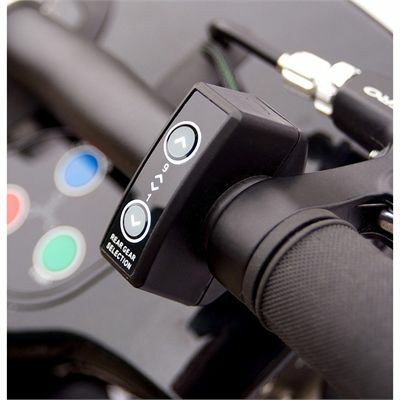 Additionally, the machine incorporates the Quick Start Mode that provides a great way to introduce the user to the system and its controls, while the Group Ride Mode is designed for multiplayer races with friends by linking together up to 6 Xdream bikes. On top of this, there is the Training Mode which is permitted when the user has completed all the advanced trails. It is then possible to choose whichever terrain is preferred, set custom workout time and select any fitness level. 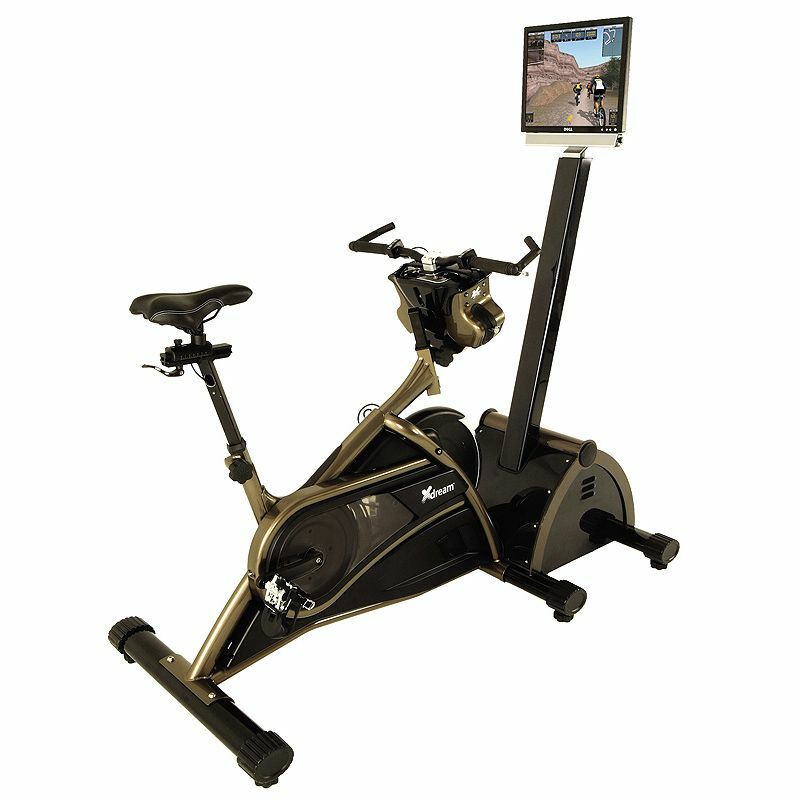 Thanks to all these features the Trixter Xdream indoor exercise bike is the ultimate fitness tool offering virtually unlimited training possibilities! for submitting product review about Trixter Xdream Indoor Exercise Bike.